Welcome to the Longniddry Professional’s Shop. The Professional’s Shop team will provide a warm welcome to Longniddry’s Members and Visiting golfers. The team are committed to making the golfing experience at Longniddry a memorable one’. 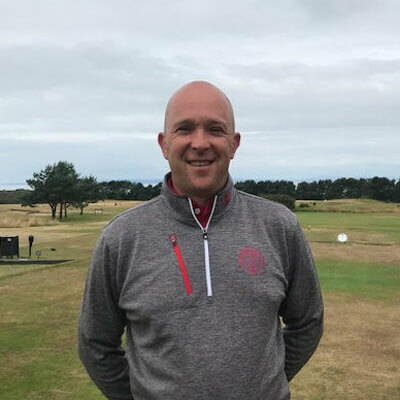 Colin Fairweather joined Longniddry in January 2018 as Head PGA Professional. 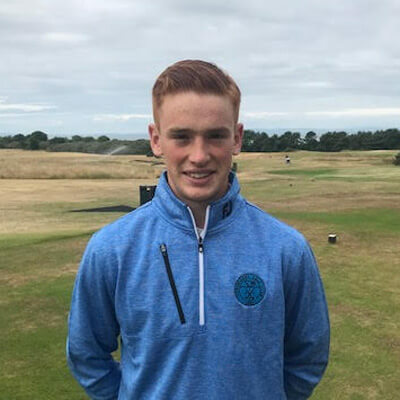 Colin is a Class AA PGA Professional with 25 years’ experience coaching golfers of all levels, golf course management, retail, golf operations, and all aspects involved in the role of a PGA Professional. 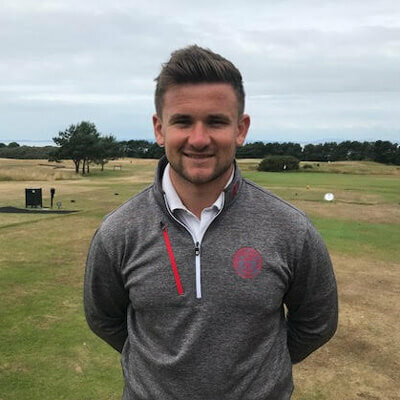 He has held previous roles as Head Professional at Kirkintilloch GC Glasgow, Director of Golf at Mentmore G&CC Milton Keynes & Head Professional/Golf Operations Manager at Benton Hall G&CC Chelmsford. The Professional’s Shop will provide a full range of the very latest golf equipment and apparel, along with great advice and information on new products. It’s also the only place where you can buy the comprehensive range of club-crested items, ranging from sweaters, polo shirts, caps to ball markers and golf balls. We also have a full range of push trolleys, electric trolleys, buggies and full club sets for hire. As a member of Foremost, the UK’s largest golf retail group we can easily offer the best possible prices and range of golfing products. If there is an item not in stock in the shop, Colin can always source the item for you through Foremost golf. The team are here to help. Give the Professional’s Shop a try. Keep up to date with the Professional’s Shops Newsletters, coaching information, new products and special offers. Visit Colin’s online website and sign up for the weekly newsletter.